Posted by: Ash on November 30th, 2016, in Guides. 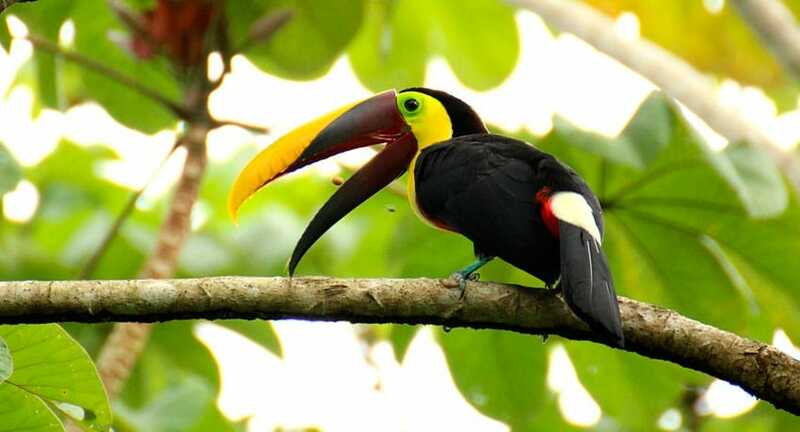 Tags: Alta Floresta, Amazon Rainforest, Birding, Brazil, Protected Areas. The Cristalino Reserve is a private reserve of around 11,400 hectares in the southern Brazilian Amazon Rainforest. The reserve is at a crossroads of different ecosystems, such as the Amazon Rainforest and Pantanal Wetlands, which has led to a very high diversity of animals and plants with many species found nowhere else on Earth. Founded in 1997, the Cristalino Reserve was established to protect forest and wildlife threatened by intensive deforestation in surrounding areas. Founded by the Cristalino Lodge, the lodge itself runs the management of the reserve to protect the different species, natural resources, and to educate people about the importance of tropical forests. 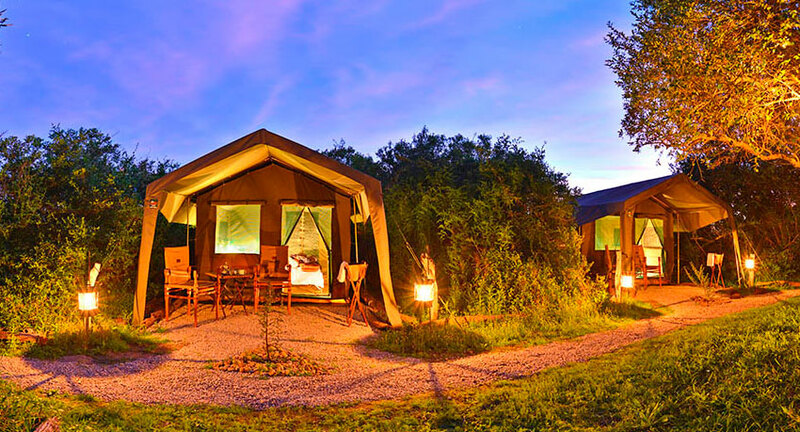 In addition, the lodge operates ecotourism in the reserve and provides support for scientific projects. The Cristalino Reserve is then divided into areas to cater for the different projects. The Cristalino Reserve is located adjacent to the large 184,900 hectare Cristalino State Park and other protected areas. Many different reserves, national parks, and conservation forests contribute to a gigantic mosaic of protected areas covering over 2 million hectares of Amazon Rainforest. The habitats of the Cristalino Reserve have been shaped by six different types of vegetation. Research in partnership with the Royal Botanical Garden in Kew, UK, has found 1,361 plant species living within the reserve including a few species new to Science. The Cristalino Reserve is about 40 km from Alta Floresta in the Brazilian state of Mato Grosso. The area sits at the meeting of the Amazon Rainforest and Pantanal, which creates an incredible richness of animals and plants. The Cristalino Lodge and Foundation involves local communities in various educational programs with the aim to create a positive relationship between young people and the rainforest. To help this initiative, the Cristalino Foundation established a focused Amazon School. Students from surrounding areas are then invited to the school for education on the ecosystem, conservation, and research in the reserve. The Cristalino Reserve is home to abundant wildlife. The most magnificent and iconic wildlife of the Amazon Rainforest include the Brazilian tapir, which is the largest land mammal in South America, peccary, giant river otters, puma, and jaguar. Although living within the reserve, visitors enjoy seeing these large cats only once each year. Some of the favorite mammals to find in the reserve are the many different monkeys. You can find howler monkeys, sakis, titi, monkeys, capuchins, different marmosets, and spider monkeys. Other mammals to see in the reserve include different peccary, capybara, neotropical river otters, giant anteaters, tayra, and two different sloths. 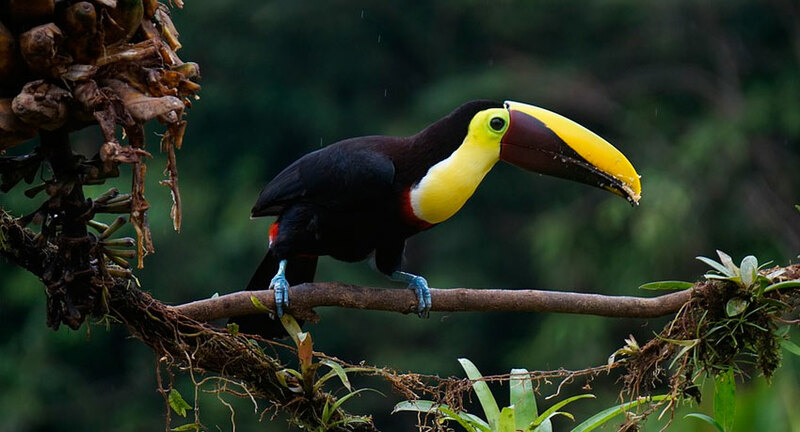 The Cristalino Reserve is a favorite place for birders, 586 bird species can be spotted in the reserve. This represents 50% of the birds found in the Amazon region and 75% of birds in Brazil. You have an opportunity to find many rarely-seen birds and range restricted species found only near the Madeira and Xingu rivers. Examples of birds include the rufous-capped nunlet (Nonnula ruficapilla), manu antbird (Cercomacra manu), chestnut-throated spinetail (Synallaxis cherriei), Peruvian recurvebill (Simoxenops ucayalae), dusky-cheeked foliage-gleaner (Anabazenops dorsalis), ornate antwren (Epinecrophylla ornata), and rose-breasted chat (Granatellus pelzelni). In the understory, species include antbirds, ant-thrushes, antpittas, and different manakins. 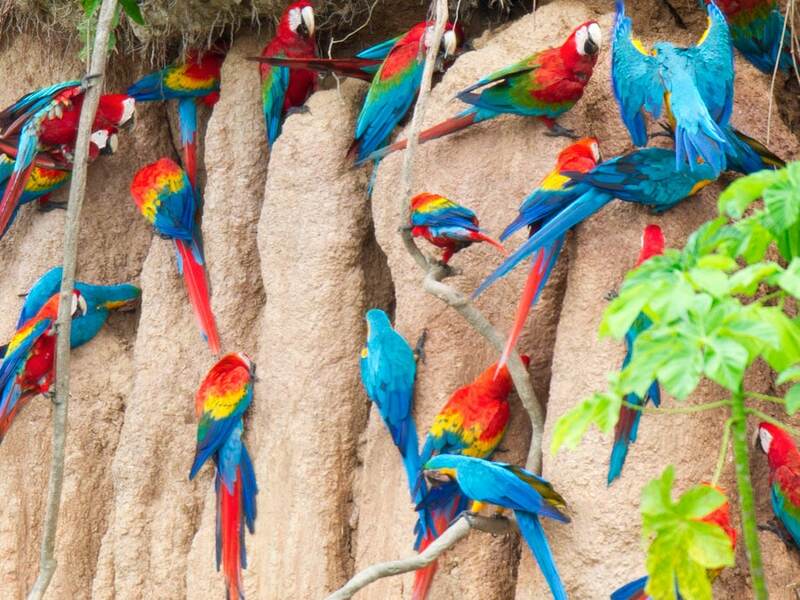 Of course, you can also see many different iconic parrots, such as the large and colorful macaws. In the Cristalino Reserve, favorite parrot species to see include the blue-and-yellow, chestnut-fronted, red-and-green, blue-winged and red-bellied macaws. The reserve is also home to both the both harpy and crested eagles, which are magnificent birds of prey. The reptiles you can find around the Cristalino forest include many different lizards, snakes, turtles, tortoises and terrapins. The forest is also home to a diversity of different forest frogs, such as the spotted tree frogs, horned frogs, rusty treefrogs, and many more. A great place to visit at all times of year, there are some differences in the Cristalino Reserve from month to month. Temperature stays relatively constant at between 30oC (86oF) to 34oC (93oF) during the day and drops to between 16oC (60oF) and 22oC (71.6oF) at night. The hottest months are usually July to September. As we’re in a tropical environment, one of the most significant chances is between the wet and dry season. These times of year mean some significant changes in the forest for animals and plants. The dry season is from June to November and the wetter season is from December to May, which is when the forest fruits and flowers to attract an abundance of animals. September is when the river is at its lowest and is often the recommended time to visit if you want to see many different mammals and birds. This is a great time to see different flowers, such as bromeliads, heliconias, and orchids and the river reaches its highest point in March. This is a good time to see different monkeys as they are feeding off abundant fruit throughout the reserve. A beautiful time to see the morning mist hanging over the forest, this is also a fantastic time to see beautiful sunsets. This is the time of year when you can see different animals with their young, such as the reserve’s many different monkeys. 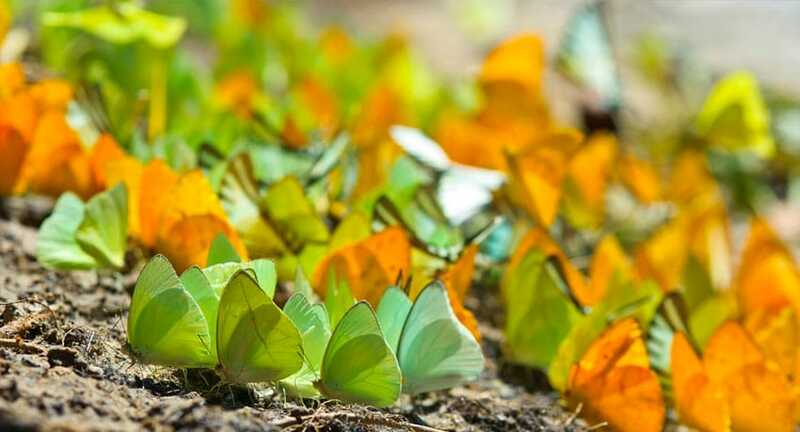 This is also a good time to see colorful butterflies flying across the waterways. The rainforest is a bit cooler and the forest is drier with the water level at its lowest. This is a good time of year to maximize your chances of spotting larger mammals, such as capybara and tapir. Monkey are in smaller groups than at other times of year because of the lower availability of food in the forest. This is a nice and sunny time of year when the forest is becoming greener and the forest starts to fruit and flower to begin attracting abundant wildlife to feed from the plentiful food supply. This is a great time of year to see different monkeys and birds. Located in Brazil’s southern Amazon, the surrounding area is full of animals and plants protected by a 456,800 acre reserved area. 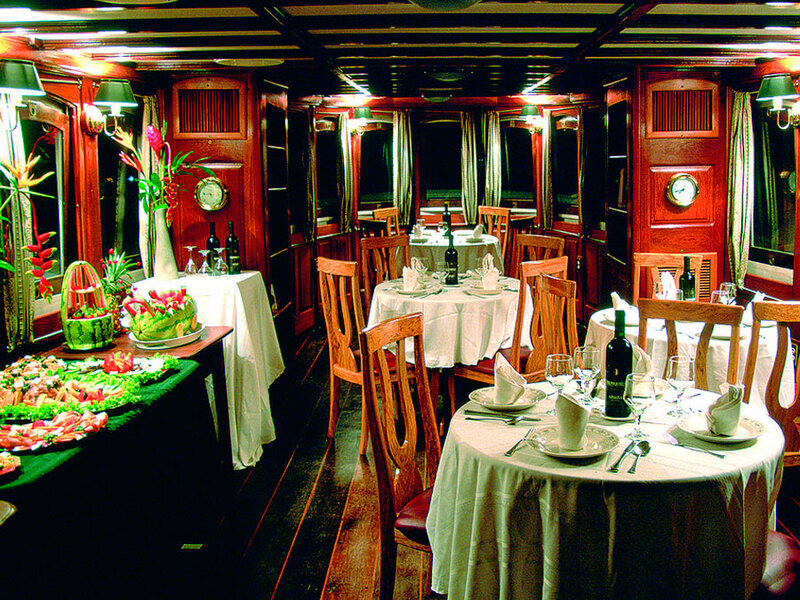 We provide locally guided tours with a variety of itineraries, which are customized to suit your interests. The lodge adheres to sustainable practices with the surrounding forest and region in mind. 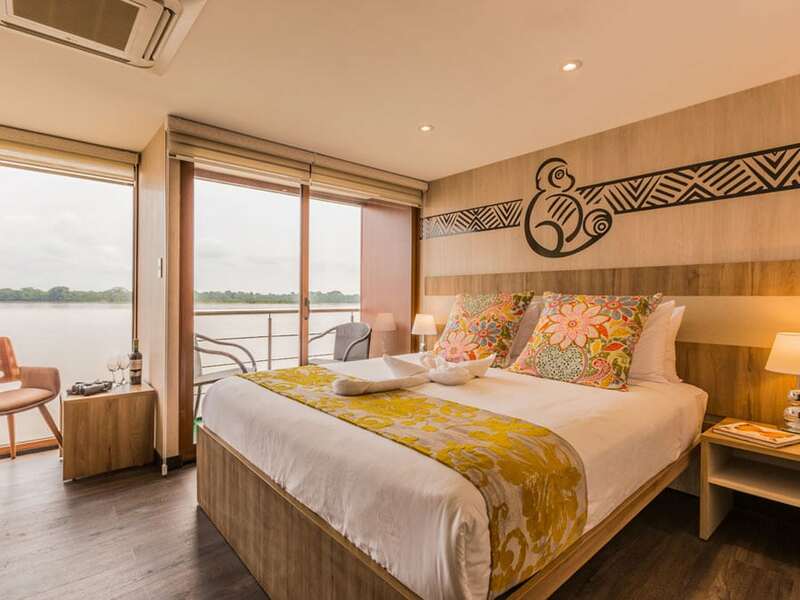 Our small number of rooms means you are treated to a personalized and unique experience. 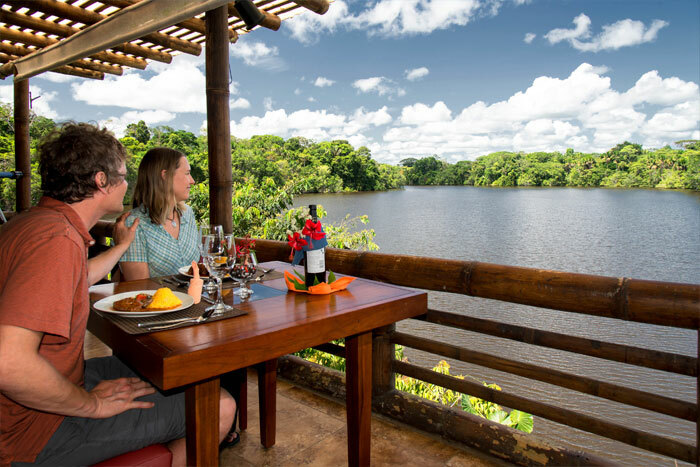 On guided tours from the Cristalino Lodge, enjoy boating around the waterways to spot colorful birds, walks through the rainforest to be shown different monkeys, visitors to giant canopy towers to lookout over the beautiful canopy and to spot different macaws and toucans. 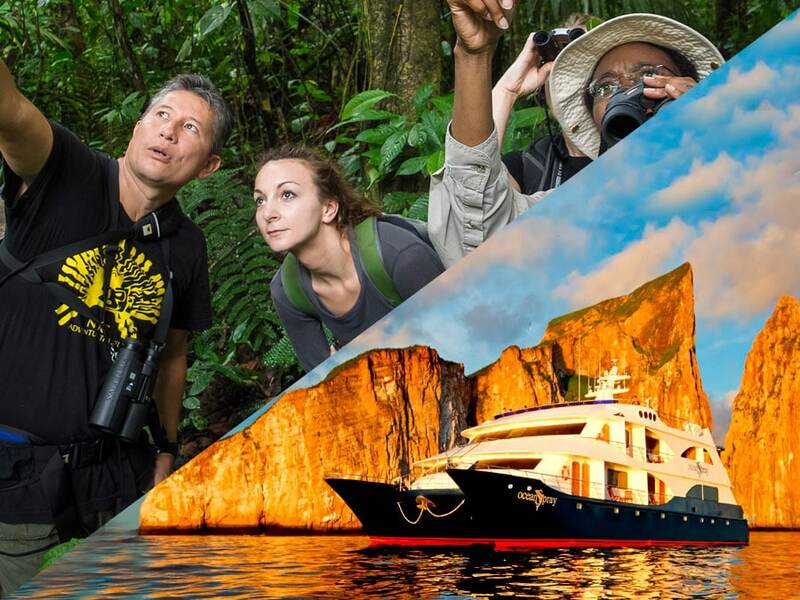 To get the most from the experience, the recommended time to visit for most guests is 5 days, however, passionate nature lovers or birdwatchers may choose a more extensive and immersive experience. There are many different waterways and trails around the lodge positioned to show off the rainforest and its wildlife. For photographers or keen birdwatchers, we can organise specialised itineraries to focus on your interests.